Even the Prime Minister of India knows the rage this popular game has in the country. Its time for some real-time action now. 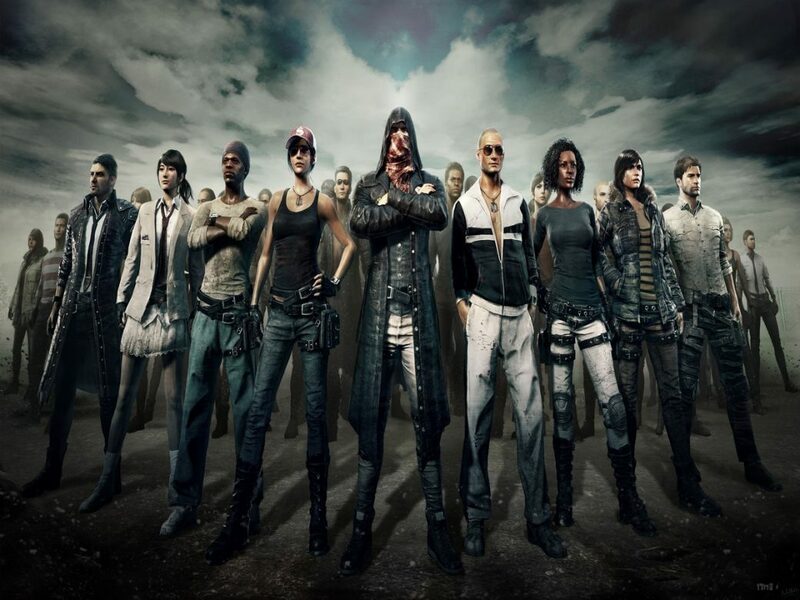 An All India Mobile online tournament is doing a PUBG Super League and giving you the opportunity to showcase your skills, compete and prove your talent. What To Expect At The PUBG Super League? Time for some team-work with the fellow virtual friends and get set go! The tournament will be played in 4 rounds. Round 1 will have 1000 players. 10 rooms will be created for the 1000 Players and top 40 players of each room will proceed to next round. Round 2 will have 400 Players. Rooms will be created for 400 player and top 25 players of each room will proceed to the next round. Round 3 will have 100 players. Rooms will be created for 100 players. 100 players will proceed to the next round. Round 4 will be the finale. The map will be Erangel. It’ll have 100 players. Ranking will be based on survival. 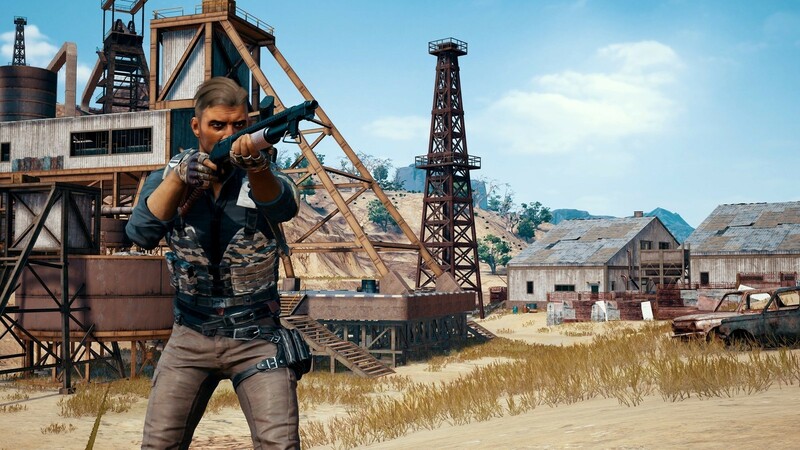 What You’ll Love At The PUBG Super League? It’s time to call your gang and practice!